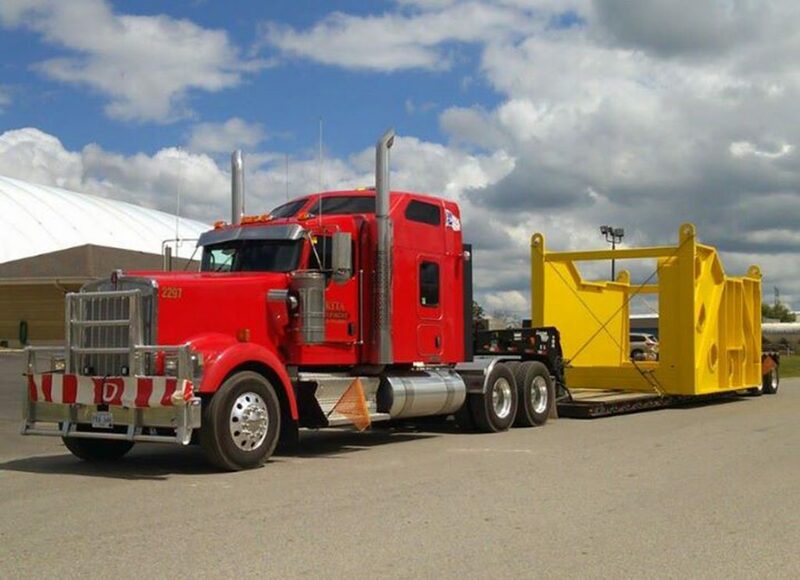 Complex, oversized and heavy haul freight requires special attention and equipment. At Akita Equipment, we have a range of oversized equipment such as multi-axle configurations, dual lane dolly transports, dropdeck and double dropdeck extendable, stepdecks and other flatbed equipment. 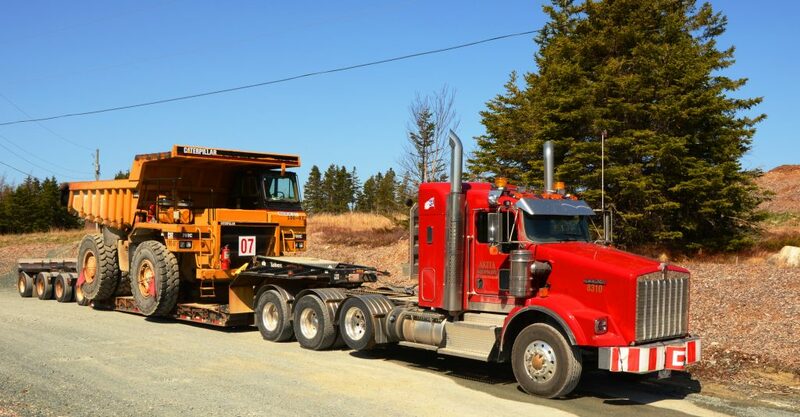 Akita Equipment are leaders in transporting Oversized/Over Dimensional freight in Newfoundland and Labrador. Akita Equipment's fleet can manage your oversized, heavy haul and over-dimensional freight requirments. Our fleet of trailers is made up dropdeck, double dropdeck extendable, stepdeck and multi-axle configurations which uniquely positions us as a leading logistics provider that can professionally manage and oversee your oversized move. For reliable on-time delivery of your short or long haul over-dimensional freight, choose the logistics company that built its reputations on transporting complex freight of all shapes and sizes.